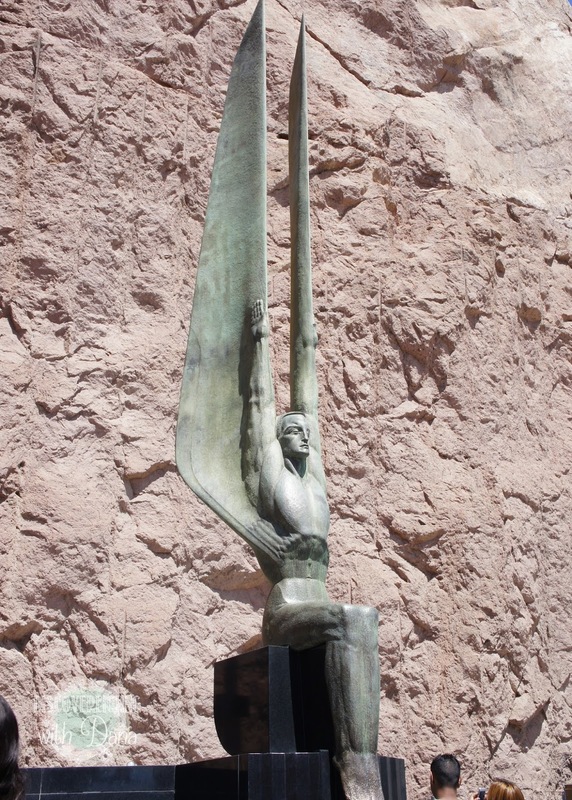 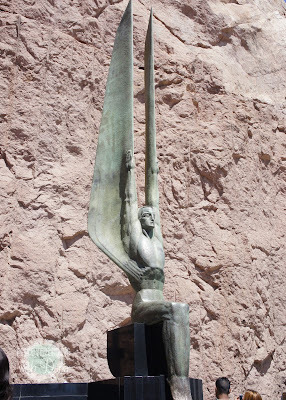 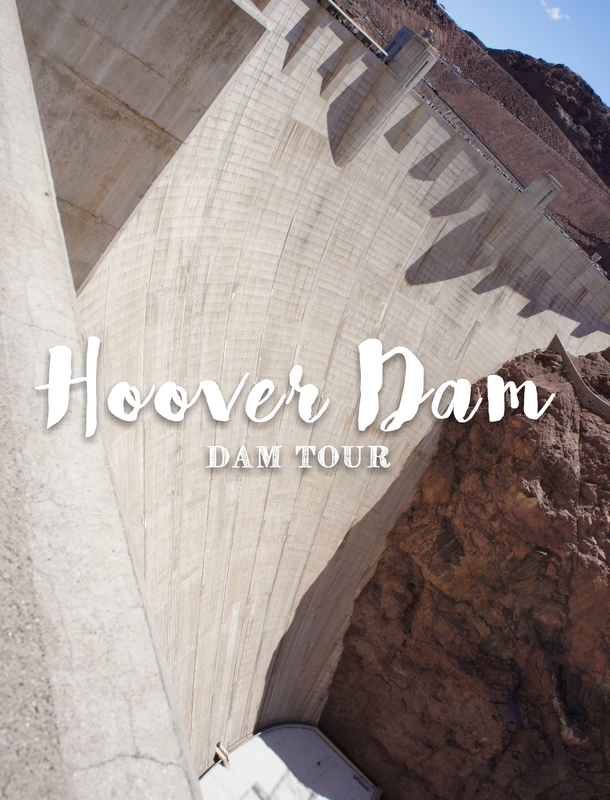 A staple to any Vegas vacation is a trip to the Hoover Dam for the damn dam tour. 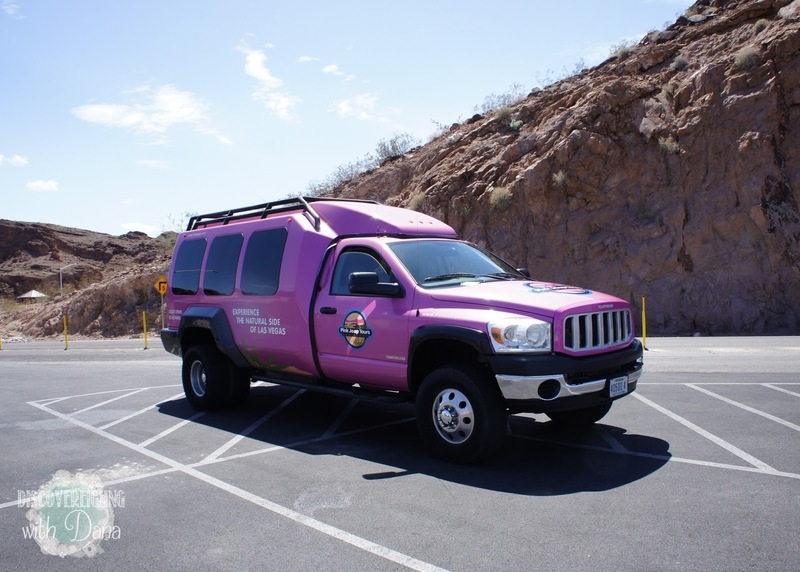 :) Our trip to Sin City included a full tour of this famous landmark guided by Pink Jeep Tours. 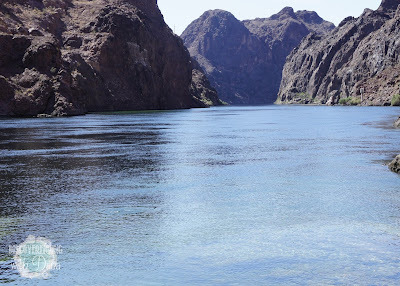 We enjoyed learning tidbits of information we wouldn't have otherwise learned on our own, meeting new people, and not having to drive ourselves, though it is a nice, beautiful drive from the strip. Our tour started out with a boat ride on the Colorado River side of the dam. 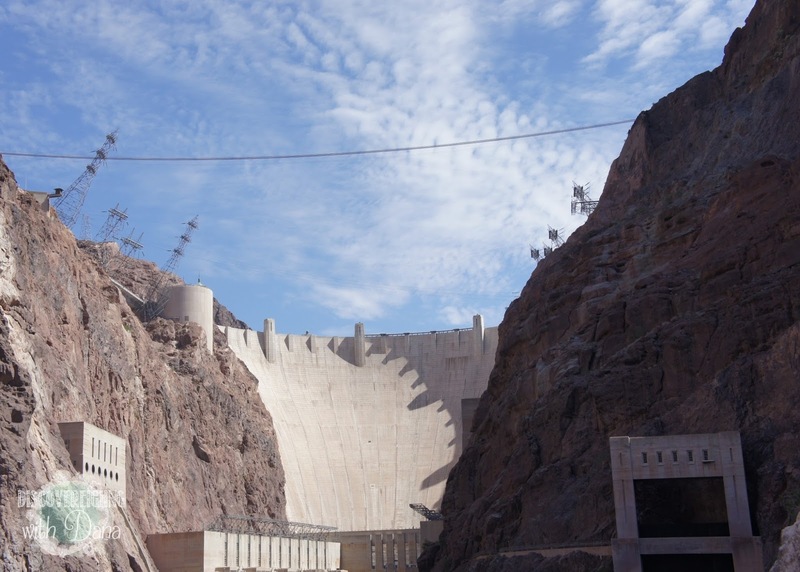 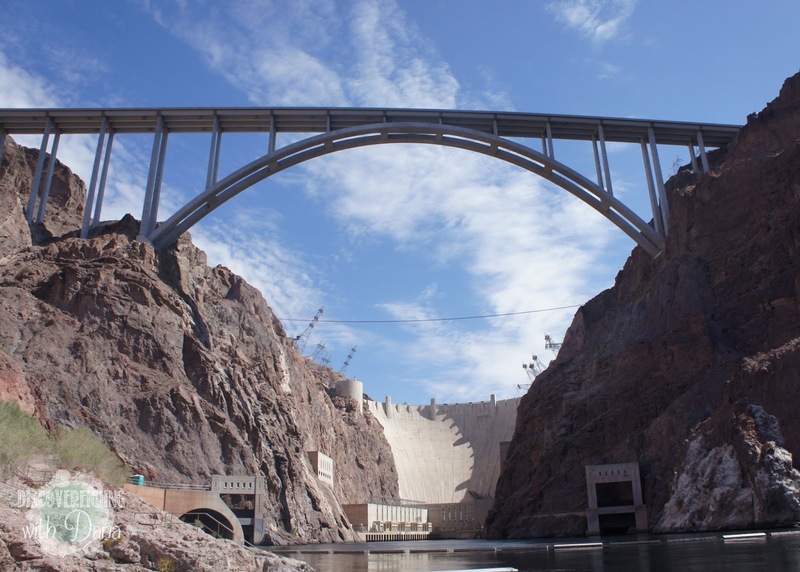 It boasted amazing views of the dam, Mike O'Callaghan-Pat Tillman Memorial Bridge, and Black Canyon surrounding the river. 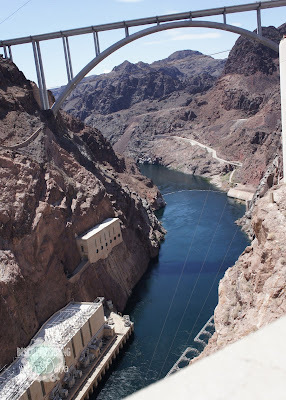 This gave us a whole different view of the Hoover Dam, and really a greater appreciation since we were truly able to see if from top to bottom. It is MASSIVE! And to think of how long ago it was built, really makes you marvel at man's power, quite incredible. After the boat ride, our group headed up top for a power plant tour. 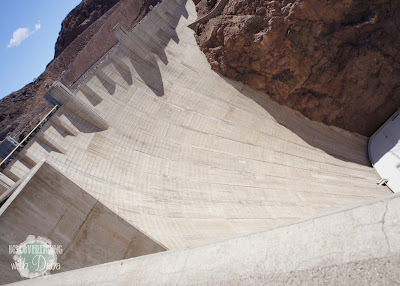 This is the part where you see the inside of them dam, you know, when Clark poked a water leak in the dam wall & tried to fix it with gum! 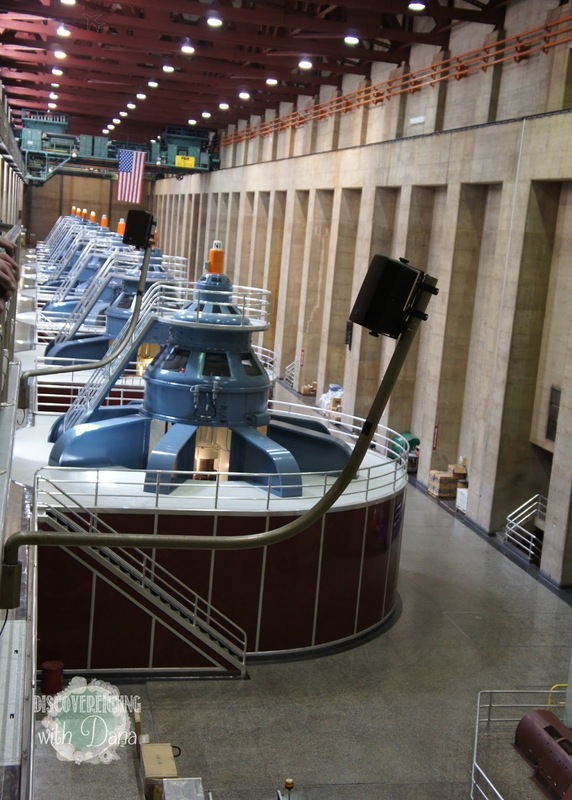 #thegriswolds I feel like to really understand the purpose and massive amounts of water the dam controls, you have to take in this part of the dam. 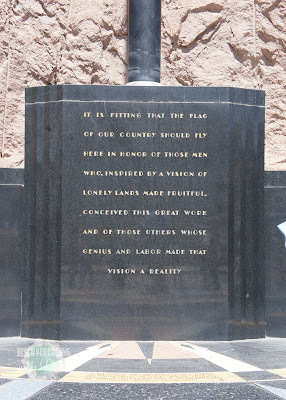 The architectural work and Art Deco (we all know that is my favorite era) touches are stunning. We saw the enormous pipes the water flows through, an inside look at the dam wall, and how wind, water, and power work together to make the Hoover Dam what it is, serving millions of people. 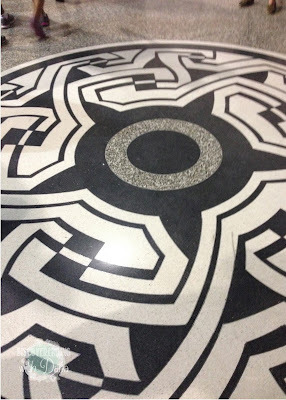 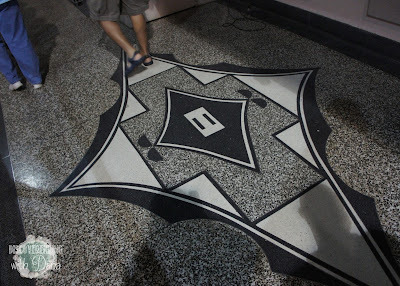 One of my favorite "works" in the dam is the marble flooring work depicting wind, water, and power. 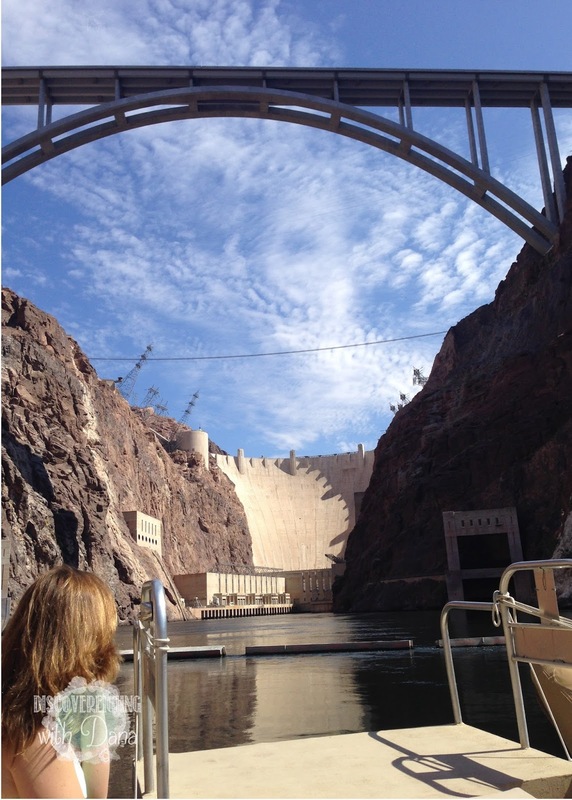 We ended our tour with a stroll along the top of the dam, where there is plenty to see, including amazing views. Don't miss out on standing in two places at once! 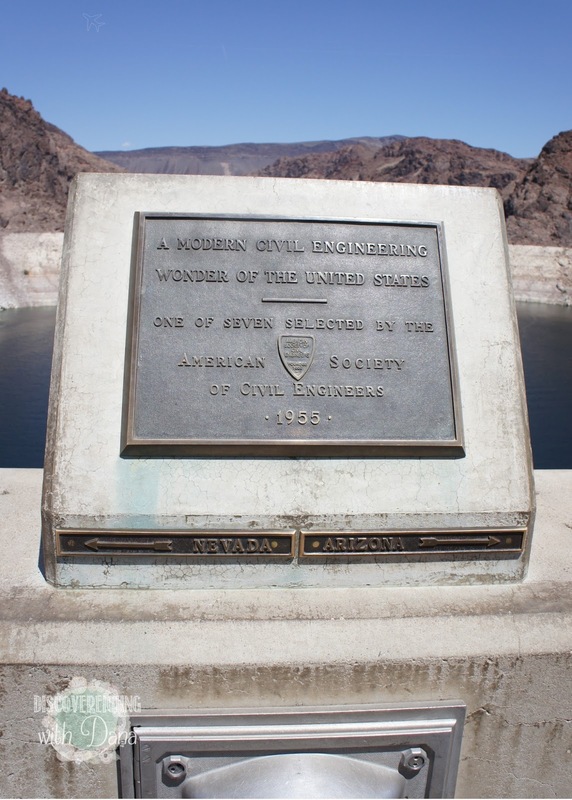 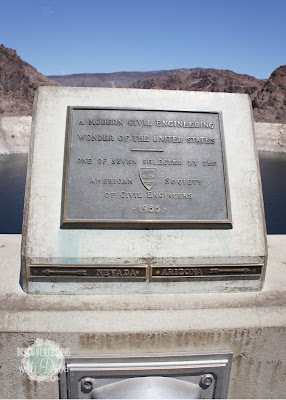 Halfway across the dam, you'll see a plaque indicating the Nevada-Arizona state line. 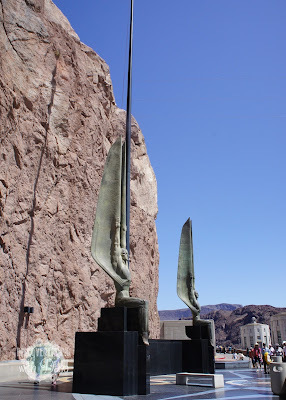 Up top you'll also enjoy more of that Art Deco Era architecture in the towers, celestial map indicating the alignment of the stars the day the dam was dedicated, and the Winged Figures of the Republic, rub their bronze feet for good luck. 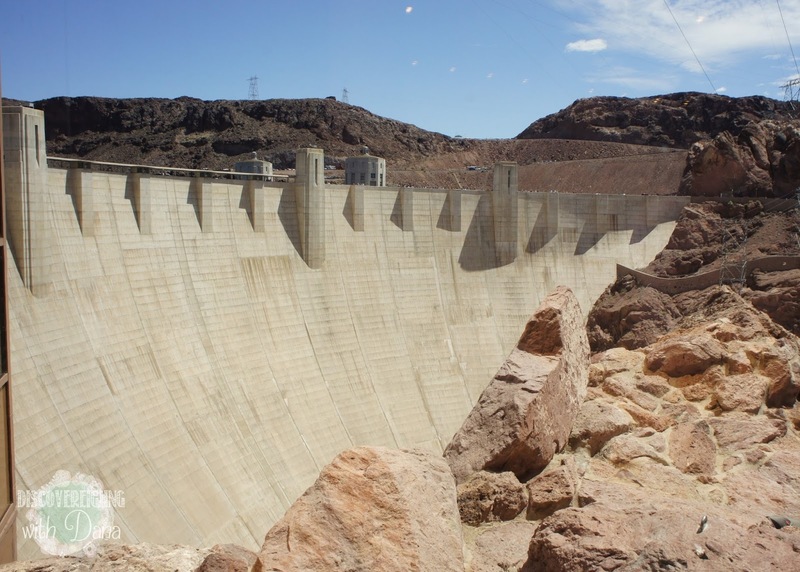 The highlight, of course, are the views of the dam from above. We loved taking the time to really enjoy viewing the dam's massiveness from above. 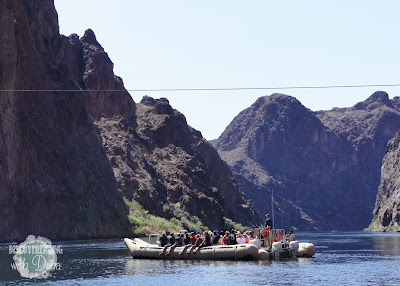 The photos still blow me away! I hadn't imagined I'd enjoy this tour before we did it, but I'm so glad we did! 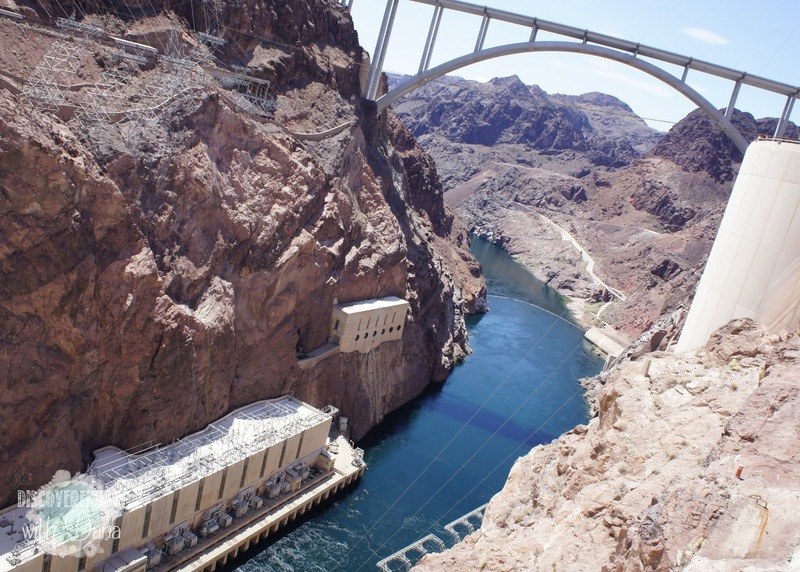 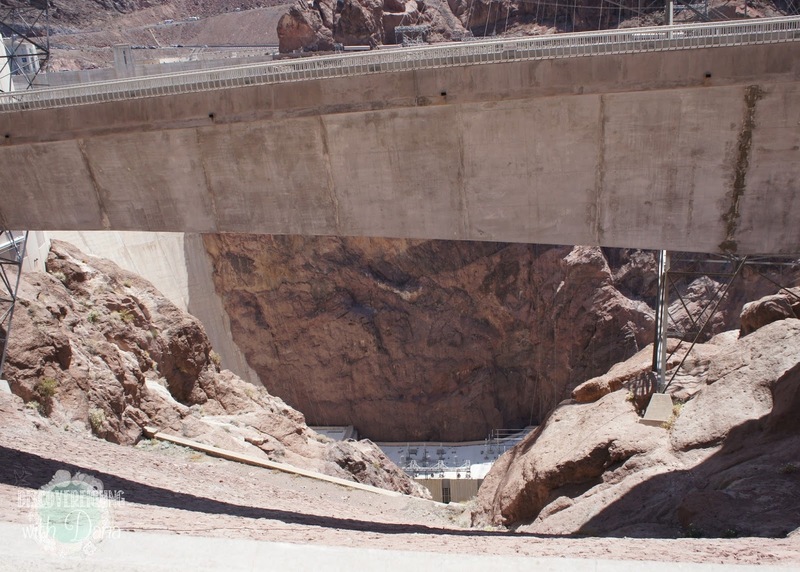 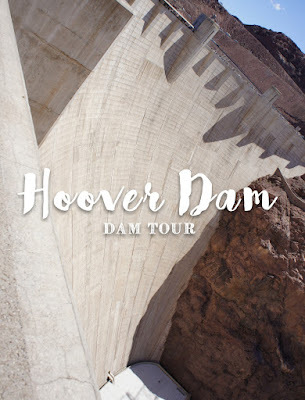 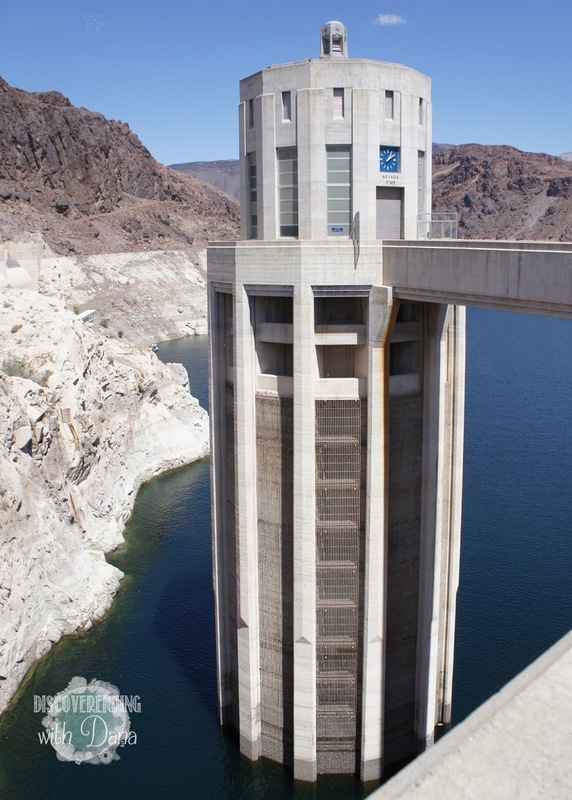 The tour was so informative, the dam itself is rather remarkable, and it's just a Las Vegas vacation given! 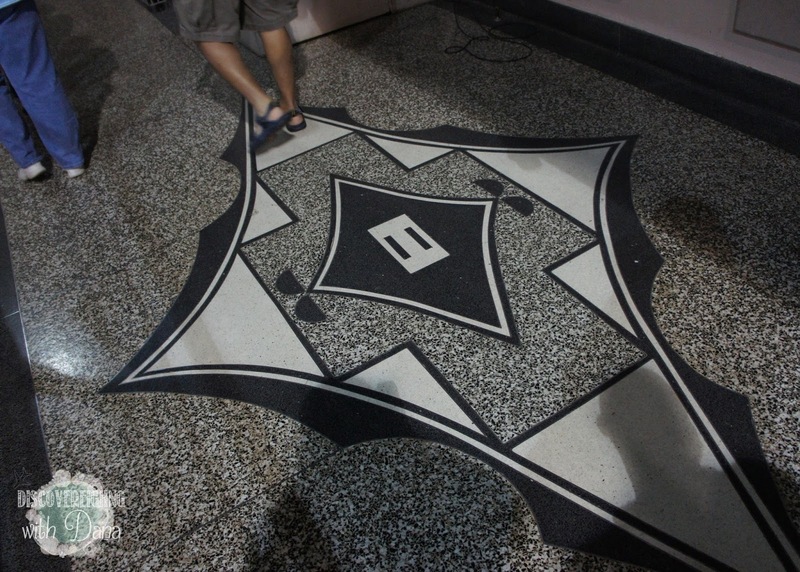 Don't miss out on this man-made marvel!